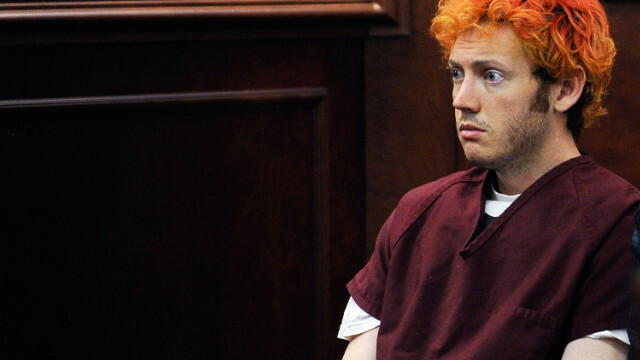 Accused movie theater shooter James Holmes makes his first court appearance on July 23, 2012, in Centennial, Colorado. Editor's note: Jack Levin, Ph.D. is the Brudnick Professor of Sociology and Criminology at Northeastern University. He has authored or co-authored 30 books, including the recently published volume "Serial Killers and Sadistic Murderers—Up Close and Personal and The Violence of Hate." (CNN) - My colleague James Alan Fox and I have studied hundreds of cases of mass murder, including those committed at random in shopping malls, churches, health clubs, and cinemas. Almost every killer who opens fire indiscriminately in a public place seems to have been delusional, paranoid, and hallucinatory. Yet no matter how definitive the evidence, this conclusion does not sit well with Americans who seek justice for seemingly "crazy" acts of violence. It seems to me that many people would prefer to believe that mass killers are evil rather than sick. Part of the reason may be that the attribution of illness sounds like an excuse rather than an explanation. The label “evil” distances the killer from “normal” people in the minds of most Americans, but illness does not. Millions of Americans suffer from depression; millions more have anxiety disorders, and they wouldn’t kill anyone. Most individuals do not regard themselves as evil; they have a conscience, feel empathy for victims, and are remorseful when they do the wrong thing.